This podcast series is about how to buy a house. This is intended to provide home buyers and home sellers with helpful tips and advice regarding the home buying process and the home selling process. Buying and Selling real estate not easy to really do it the right way you need to get educated and informed so you can make a wise decision ... See More for you and your family. 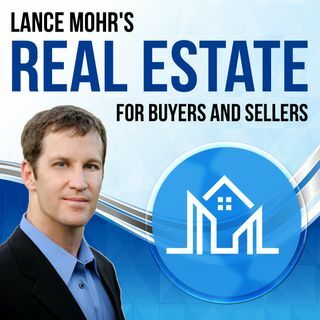 This Podcast show will allow you to watch, absorb, and utilize these home buying tips. You will learn how to choose a great Realtor, how to find a house to buy, how to buy a house with no money down, and more. This video series will teach you how to get started by covering several common topics around the home buying process, the steps on how to buy a house, home selling tips, mortgage tips etc. I will be uploading episodes weekly. So you better tune in.